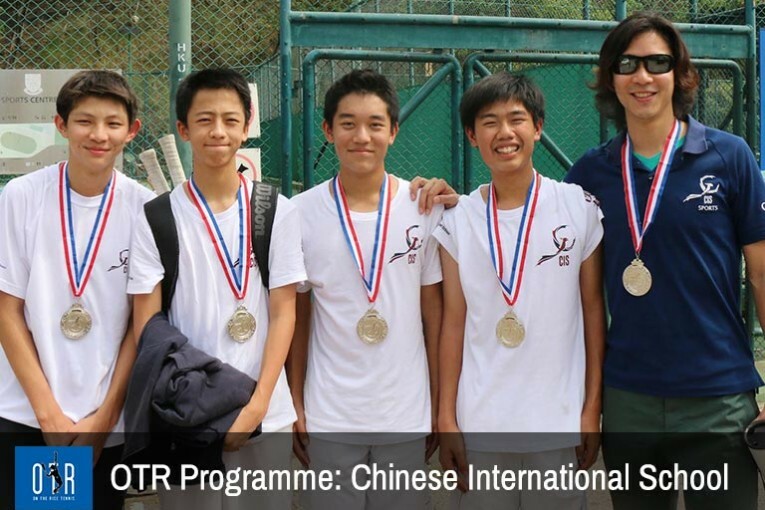 OTR, tennis providers for CIS, has slots open on Friday afternoons and Saturday mornings on the full-sized courts at CIS. These classes place a strong emphasis on developing good technique as well as improved footwork. We ensure a combination of feeding, rallying and match play drills to help players reach their potential. Please email jason@otrtennis.com for more details.